Tommy and William were the subject of a fantastic interview feature for the Independent by Jeremy Wright. 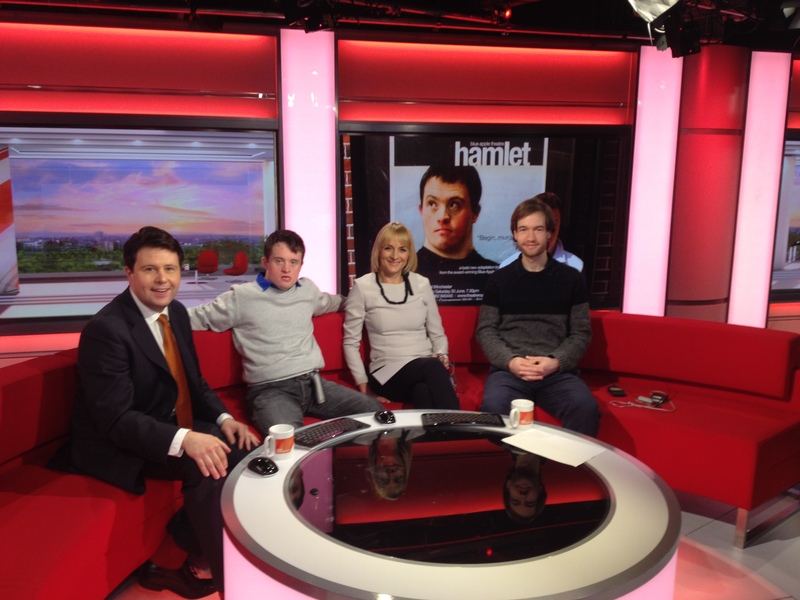 Tommy and William also went on BBC Breakfast! 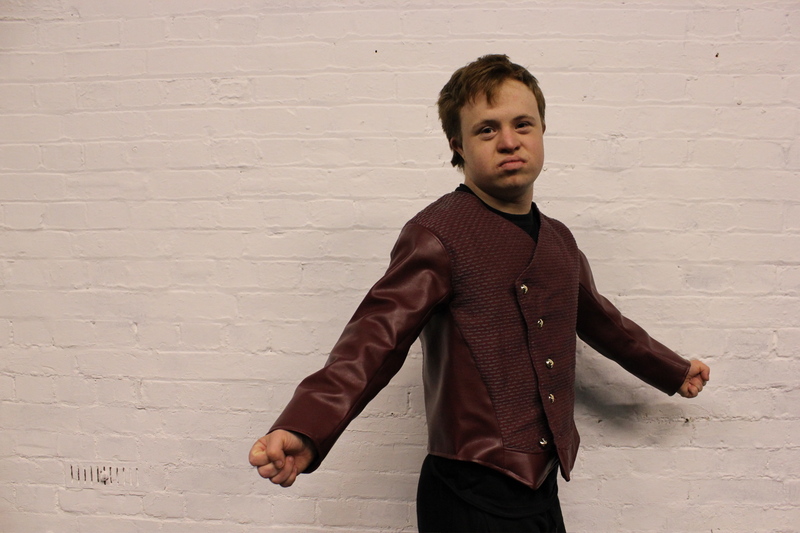 Tommy from 'Growing up Downs' is a don! !